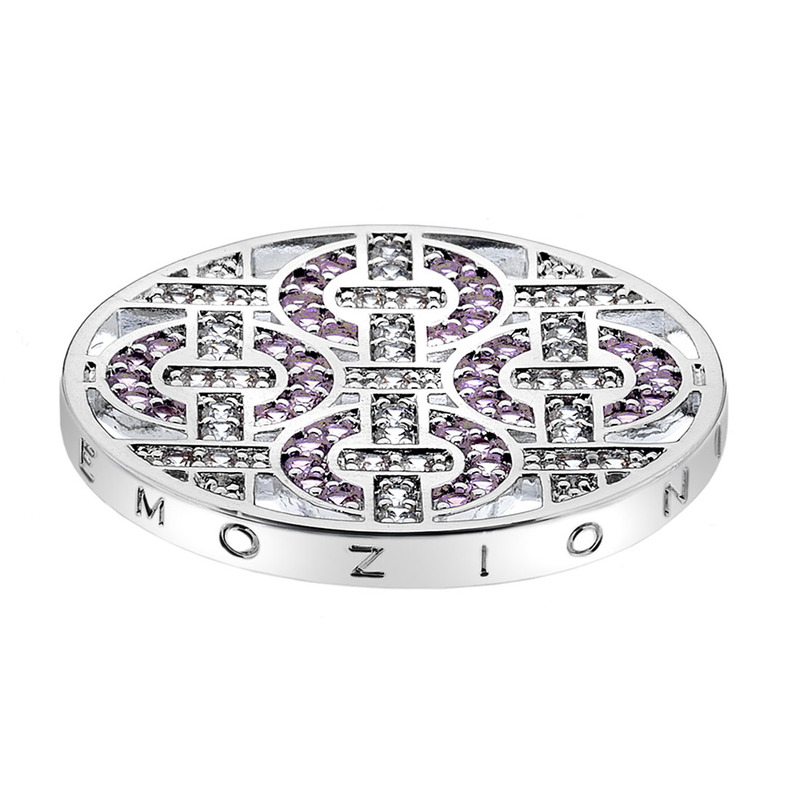 Interchange your cherished collection of pendant coins, coin keepers and chains to create a look that truly reflects your ever changing emotions. 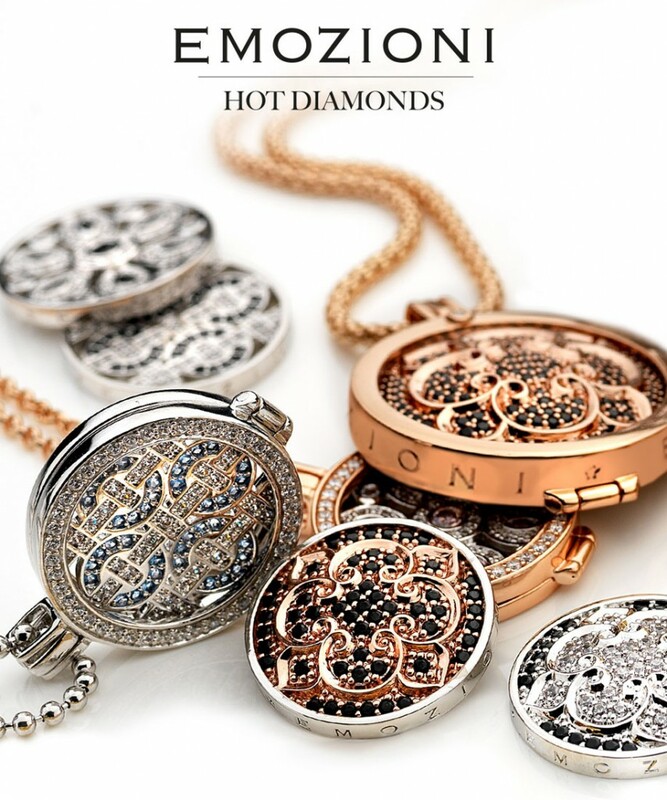 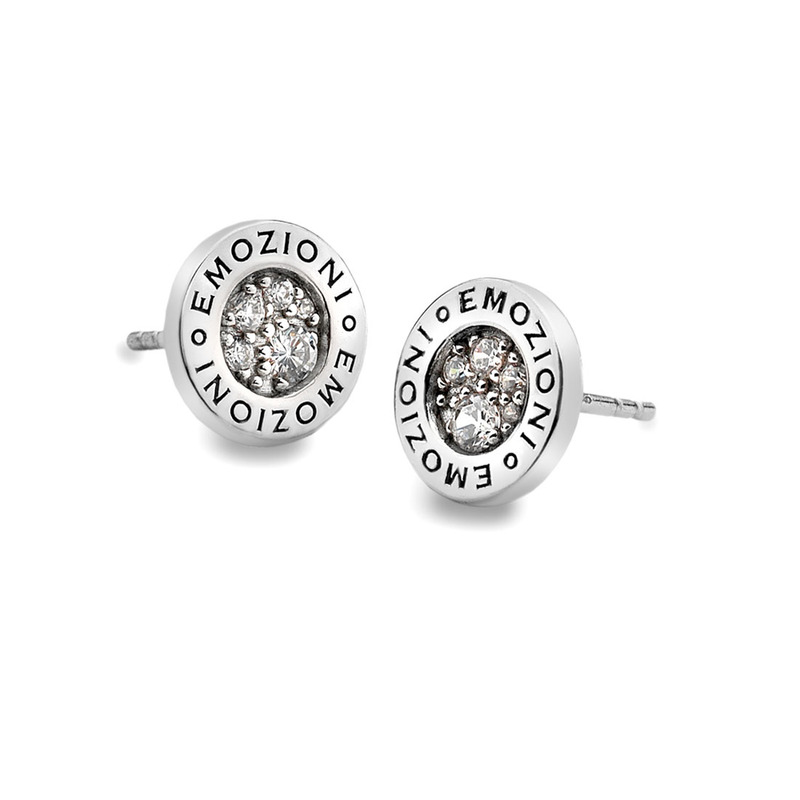 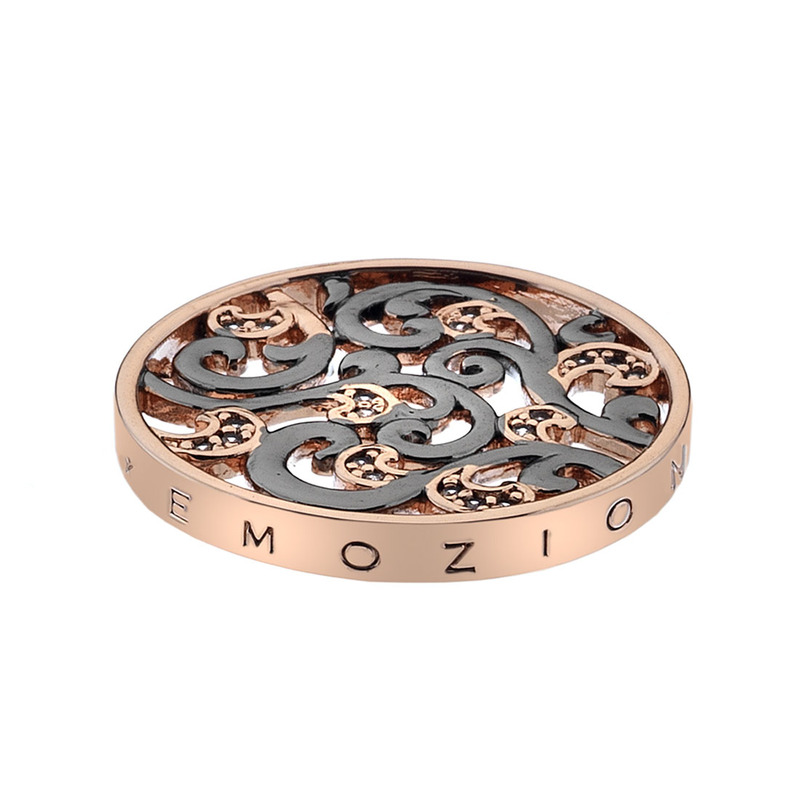 Emozioni offer a wide selection of interchangeable coins that are all available in two sizes, 25mm and 33mm, to fit your coin keeper. 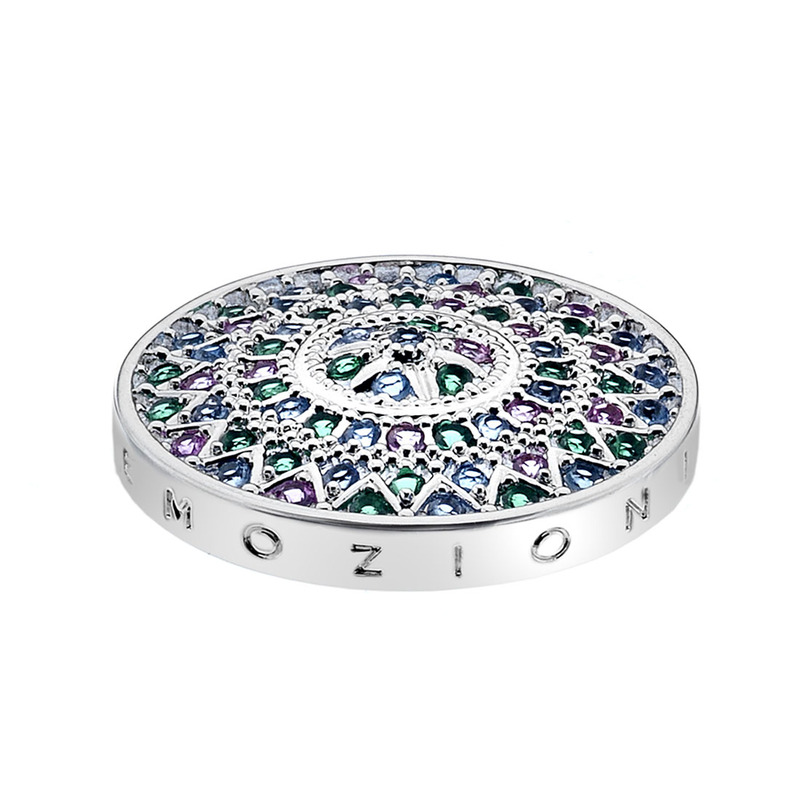 The luxury box allows you to keep all your treasured coins together with the keeper and chain. 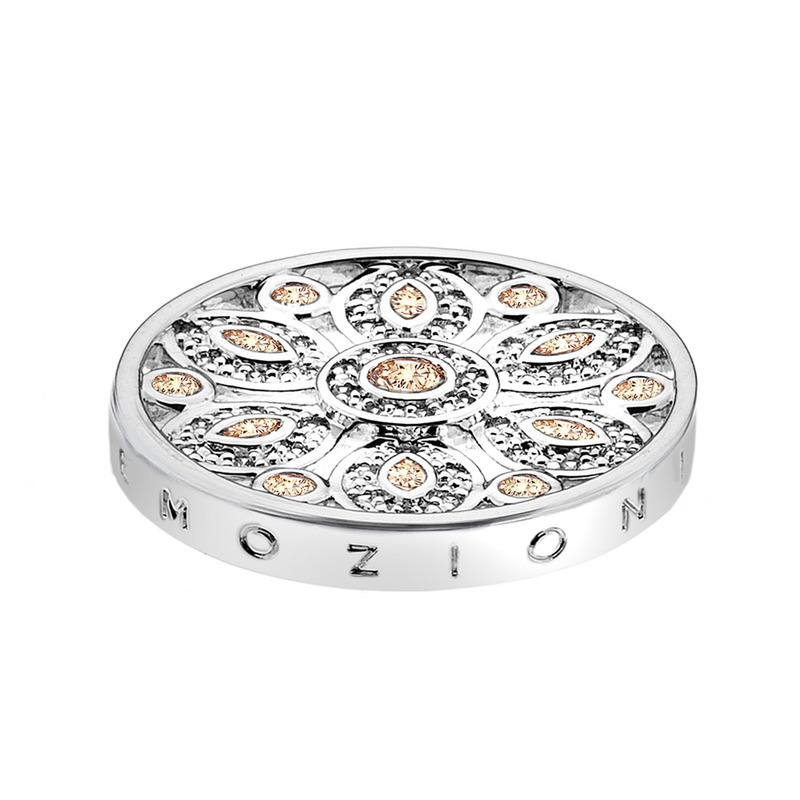 Partner your Emozioni coin keeper necklace with the beautiful sterling silver earrings available in rhodium, rose vermeil and yellow vermeil finishes. 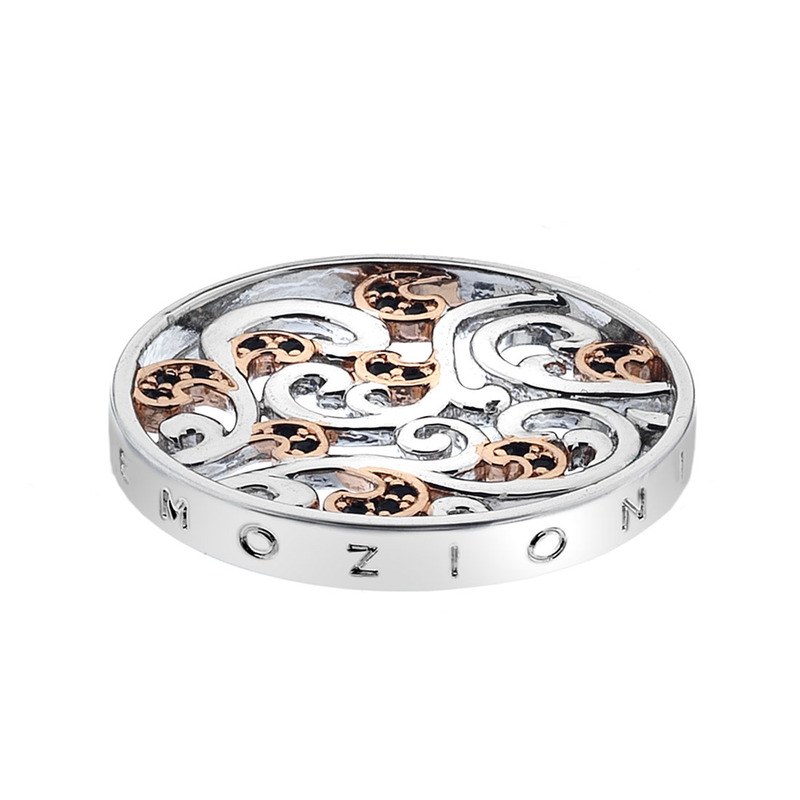 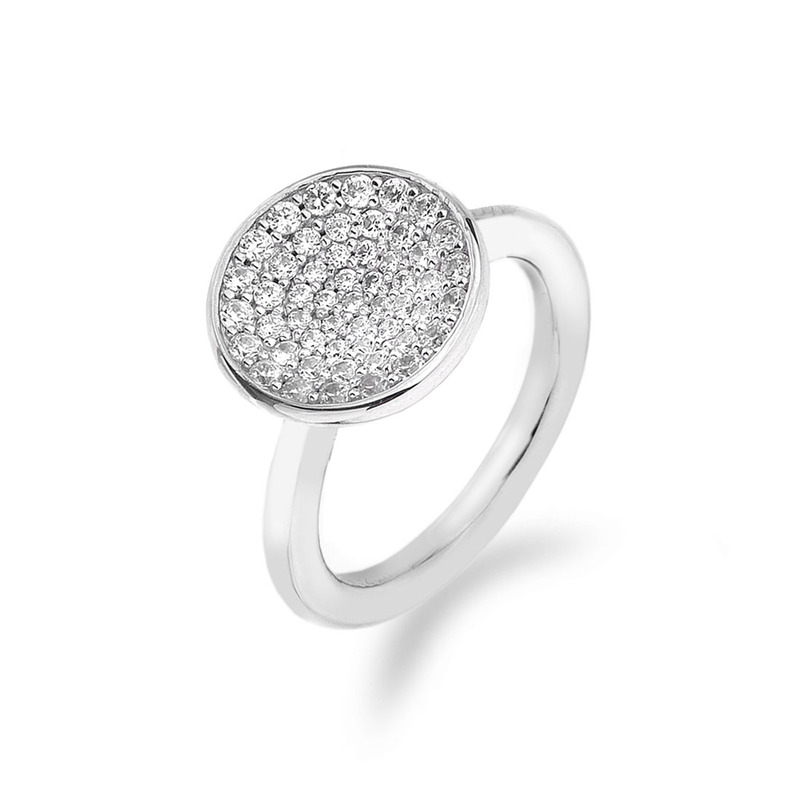 The Emozioni bangle coin carriers offer a stunning array of looks from shimmering silver to glamorous gold with a touch of colourful radiance. 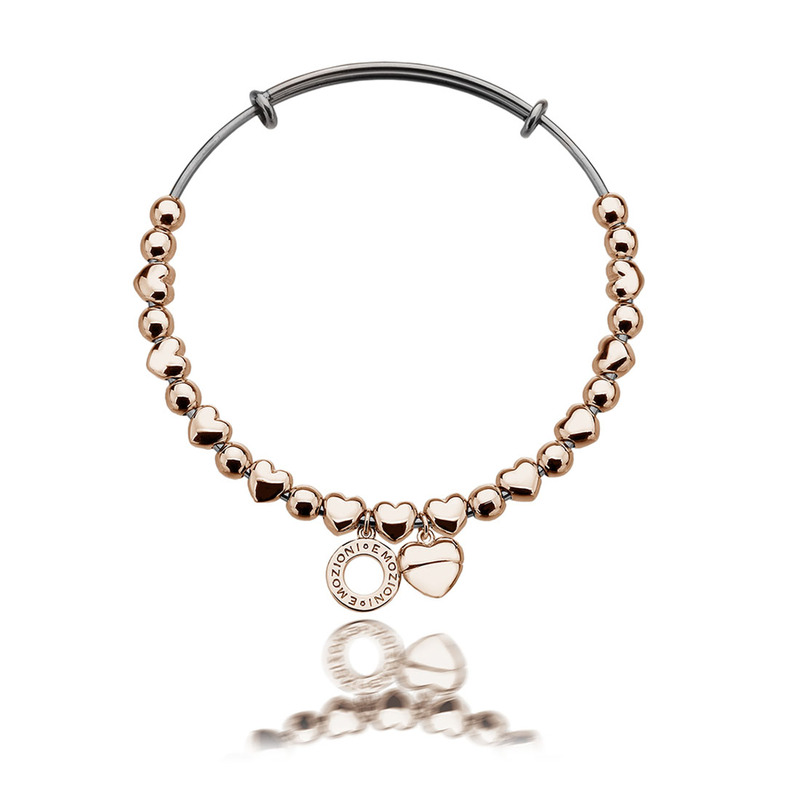 Our sterling silver and rose gold plated bracelets offer entrancing elegance and boundless beauty. 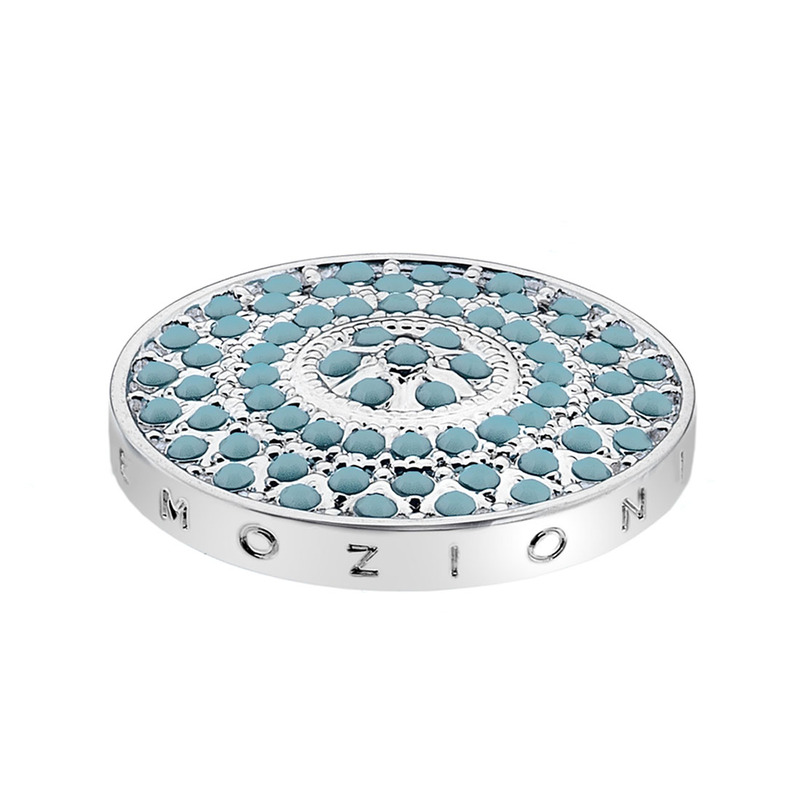 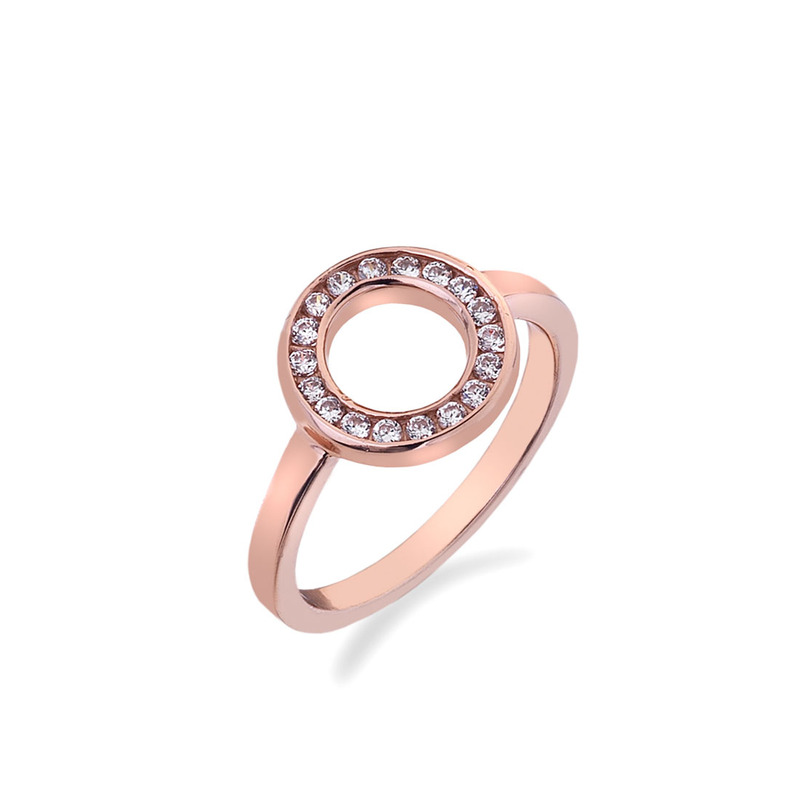 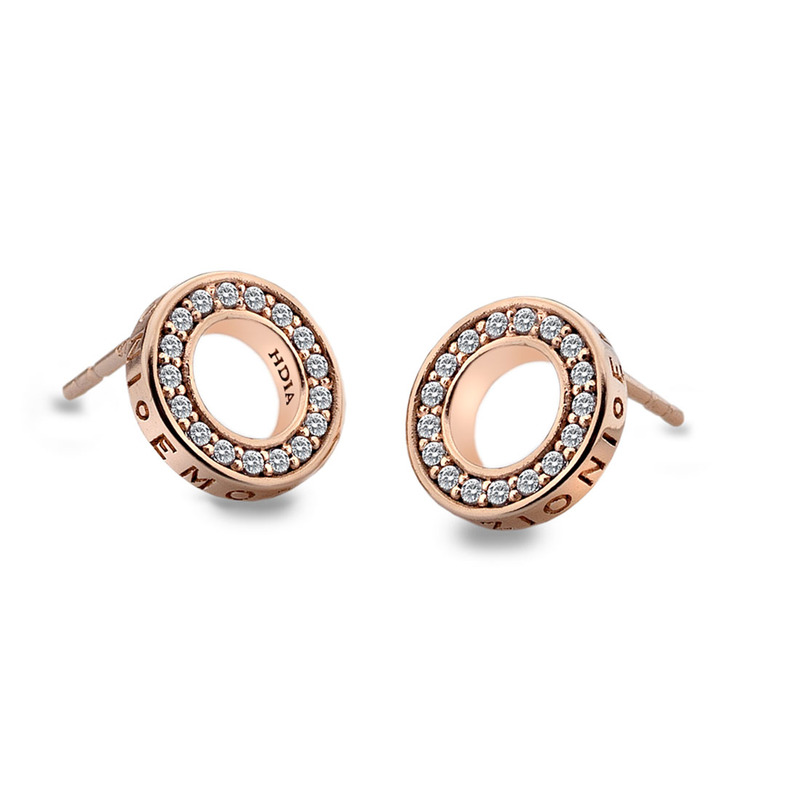 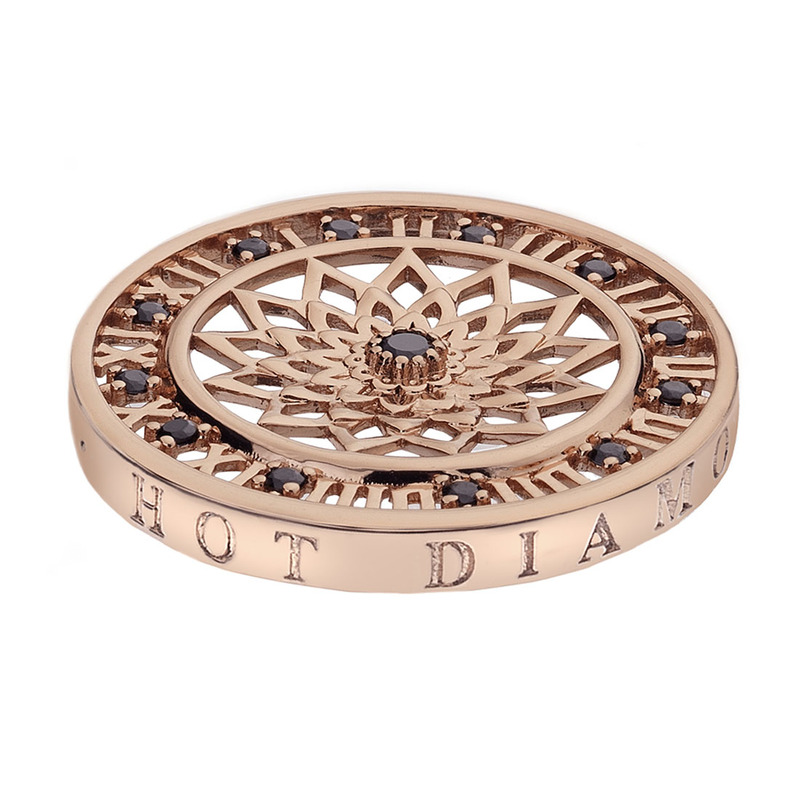 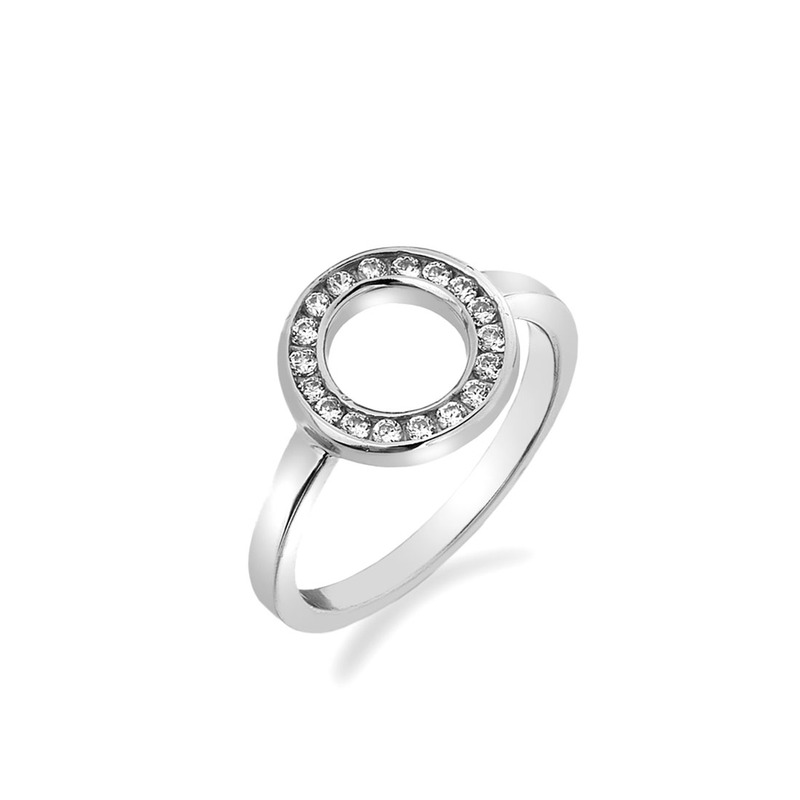 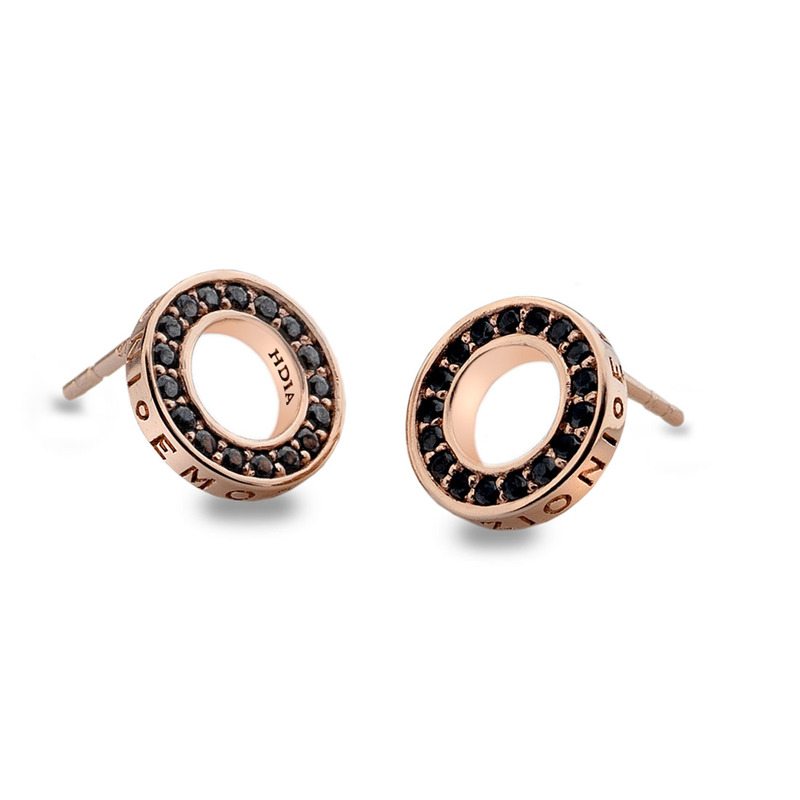 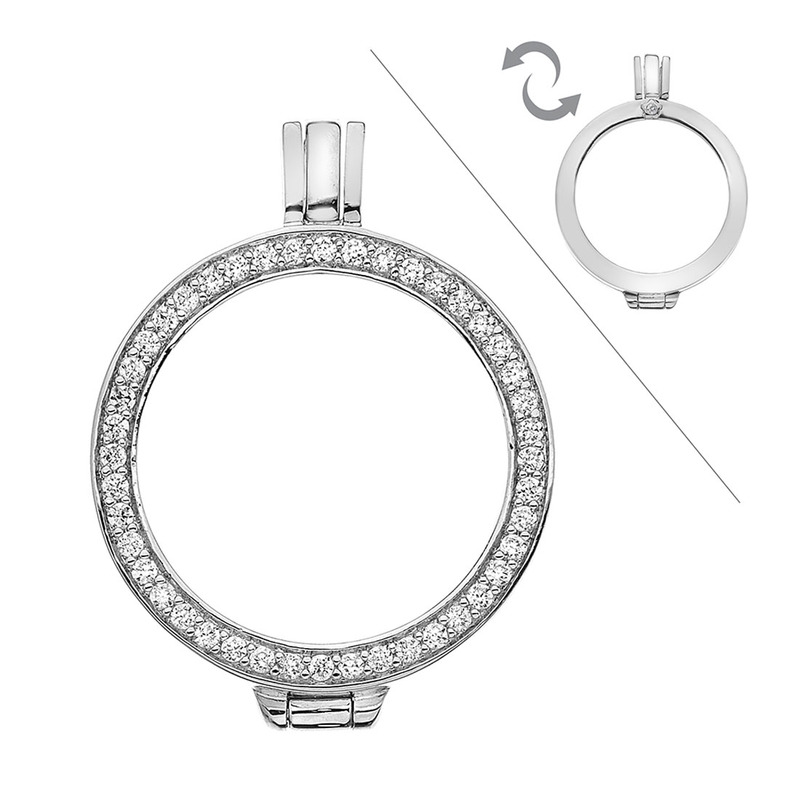 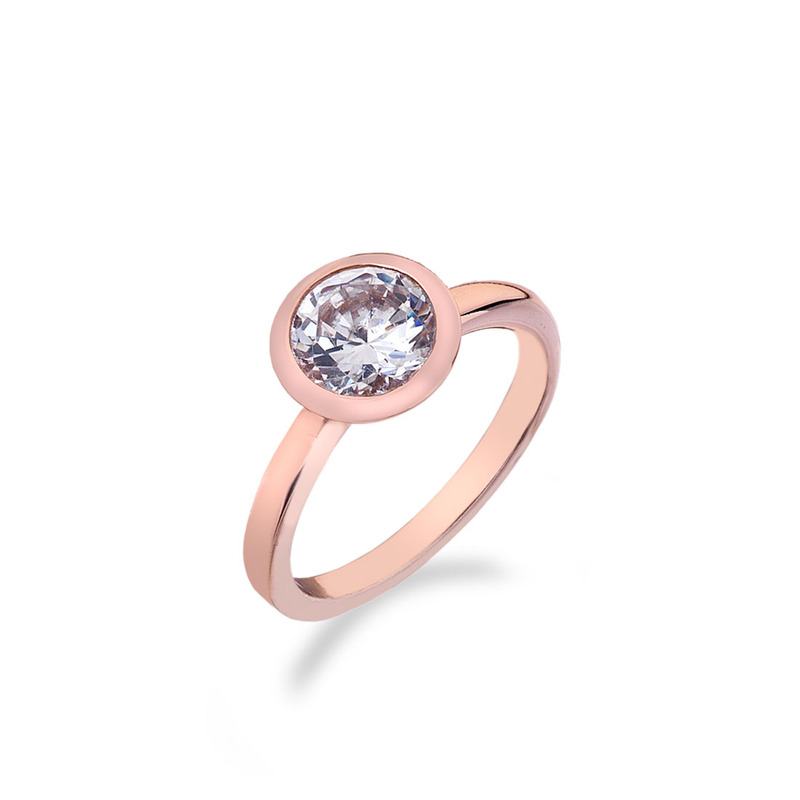 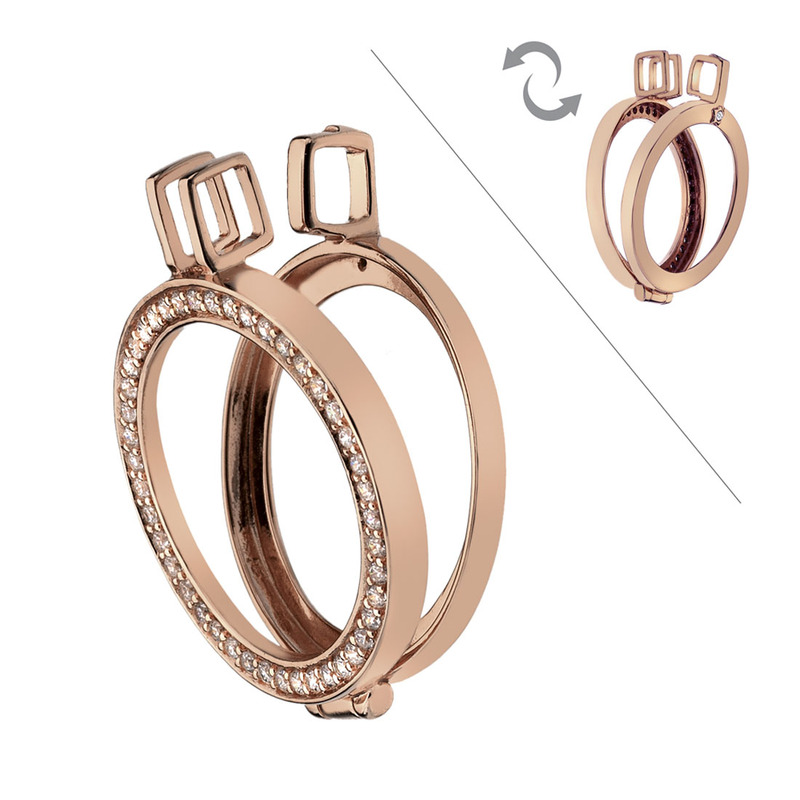 Complete your individual look with your choice of compatible 25mm coin.